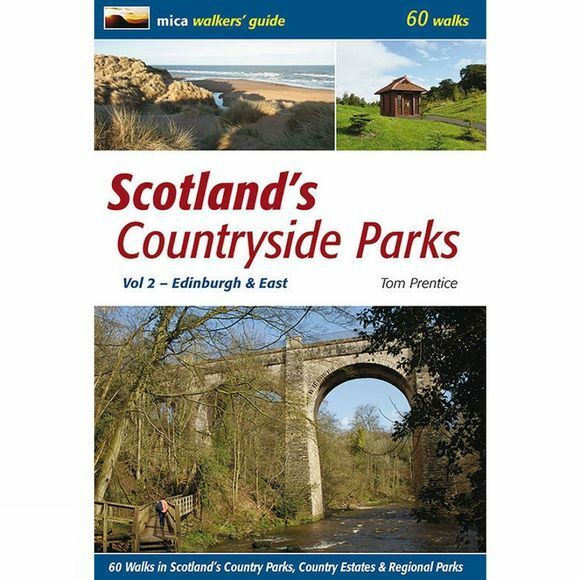 This is the second of two books describing routes in and around Scotland's countryside parks. Volume 2 Edinburgh and East describes sixty varied walks of two to seven miles, mostly accessible by public transport and close to urban centres such as Edinburgh, Dundee and Aberdeen. Among the parks included in this guide are Beecraigs, Almondell and Calderwood, John Muir, Pentland Hills and Lomond Hills Regional Parks, Lochore Meadows, Camperdown and Clatto, Crathes Castle, Haddo House and Aden.